took the dog for a hike he loves showing me how much faster he is than i am going up hill, was going to do the same today…but its raining. This entry was tagged barton springs greenbelt, dag walk, dry river bed, fine art prints, hiking, hill country, nature, outdoors, photography, photography 2, Texas, texas hill country, walking. Bookmark the permalink. 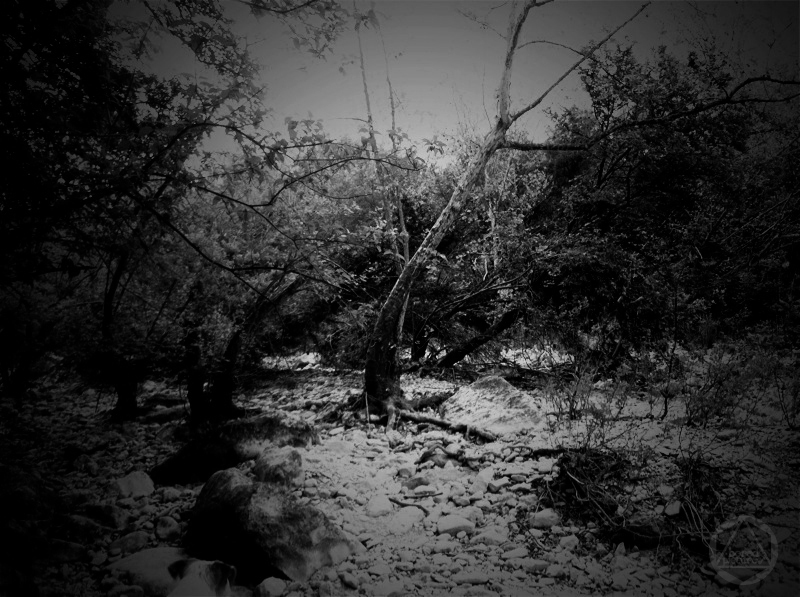 thank you, it’s very nice and peaceful, what you see here is a dry river bed…i love taking my dog for walks there..in fact he is in the picture…(just his head) can you see him? i’m hoping one day to hike there when the water is flowing and go for a swim!